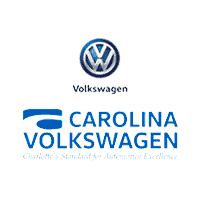 Volkswagen SUV Conquest Program Carolina Volkswagen! 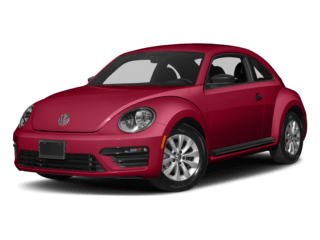 The Volkswagen Conquest Program is here! 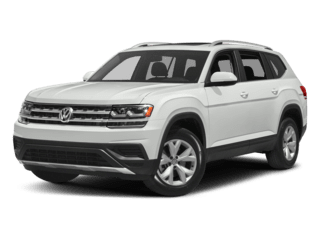 If you’ve been thinking about a 2019 Volkswagen Atlas or a 2019 Volkswagen Tiguan, now is the time to act. 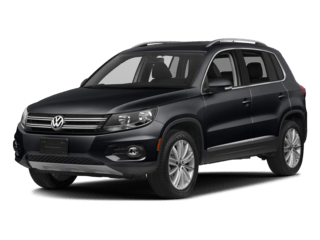 Through April 30th, drivers who currently own or lease one of the vehicles below may be eligible for conquest bonus cash to put towards the lease or purchase of a new, eligible MY19 Atlas or Tiguan! 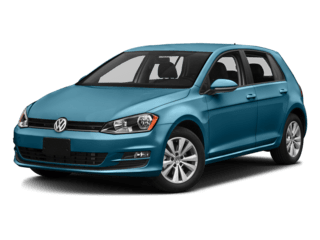 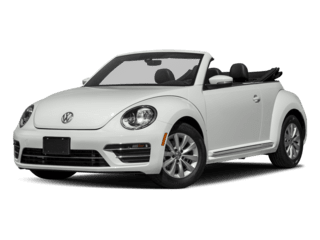 What vehicles qualify for the Volkswagen Conquest Bonus? 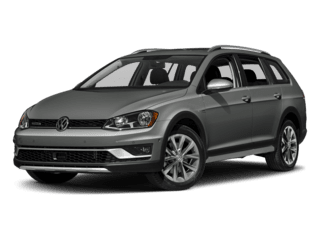 These bonuses are focused on the Volkswagen SUV line. 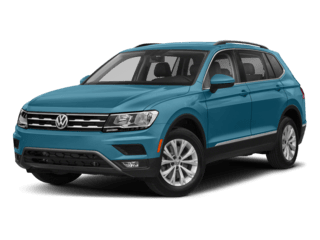 Whether you’re looking for something sporty like the Tiguan, or you’re looking to spread out in the spacious Atlas there’s savings to be found. 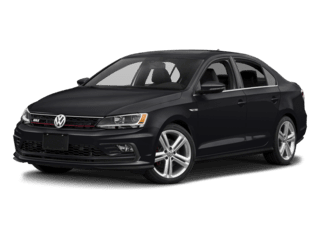 In the market for a sedan? 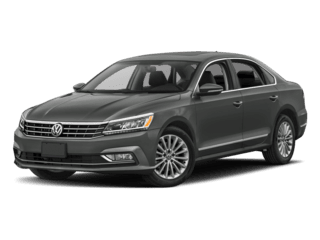 Check out our monthly specials to find a great deal on our 18 and 19 model year Jetta and Passat! 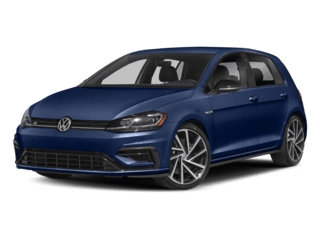 As with any program, in order to qualify for the cash there are certain qualifications. 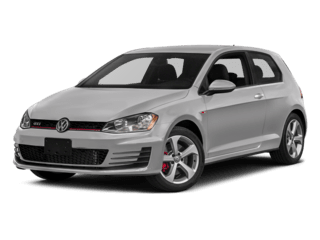 -You must own or lease one of the aforementioned competitive vehicles. 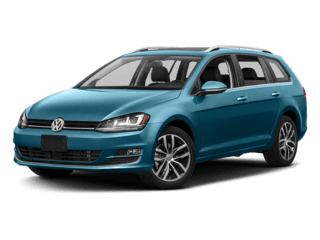 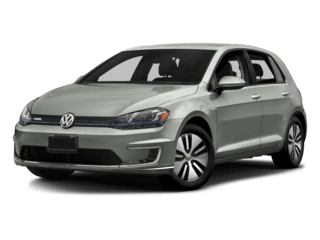 Schedule a test drive to find out which Volkswagen SUV is right for you!